Part No: QLA-FILDSK-0-45N Categories: Cannula Filters, Dissolution Accessories. 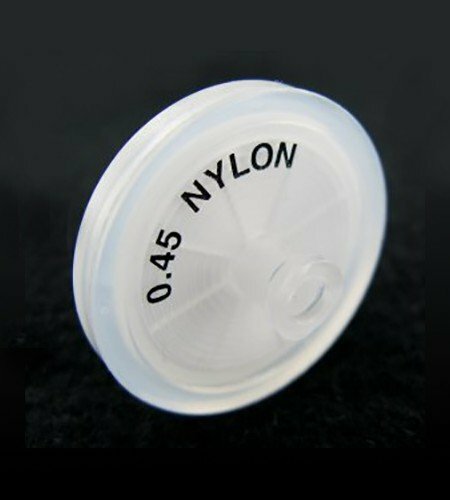 Tags: 0.45um, dissolution, FILDSK-0-45N, nylon syringe filter, pack of 50, qla. 0.45µm nylon syringe filter for dissolution. Pack of 50.